Srixon has made a big push to get golfers to notice their metal wood lineup as we head towards the 2019 season. Across the board, they have been forging quite a bit of technology into the heads found in the Z 85 line. As with most company releases, drivers always get top billing and generate the most buzz, but the rest of the Z 85 collection deserves some attention too. Just as we did with the Z F85, THP got to spend some time with the Z H85 hybrid. Similar to what we see in the Z F85, the Z H85 features the Crown Step pattern, with the same design principles at work. Having the Crown Step allows Srixon to lower the center of gravity. It is very reminiscent of the HiBore Crown that Cleveland uses in the Launcher HB Hybrid. Unlike with the Cleveland hybrid, the Crown Step design here has a much straighter back edge to it as opposed to the crescent moon shape of the Launcher HB. 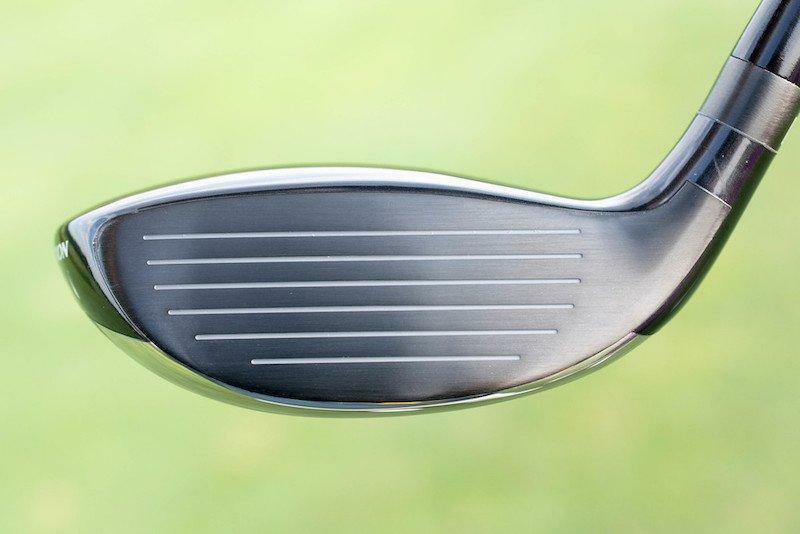 Going off the shaping of the head alone, the H85 presents itself as a little larger footprint behind the ball, which makes one think more of a fairway wood instead of a strict iron replacement. This extra size though should help inspire some confidence as there appears to be more room to miss on the face. During the early stages of testing, this hybrid was one that was somewhat difficult to get a firm read on. During the first couple of range sessions and on-course action, the results were leaving me with a lot to be desired. As someone who does not shy away from hybrids, I had difficulties achieving a consistent performance from this one, especially when it came to shot height. Many shots came out like a low-mid bullet but were not reaching any real significant carry distance. For the spot in the bag that this hybrid would be occupying, height was something that was going to be needed, and it just wasn’t there. After going back to the drawing board on why this was not necessarily working the way I wanted it to, I decided to alter my approach to see if we can find something that would help this club perform better. 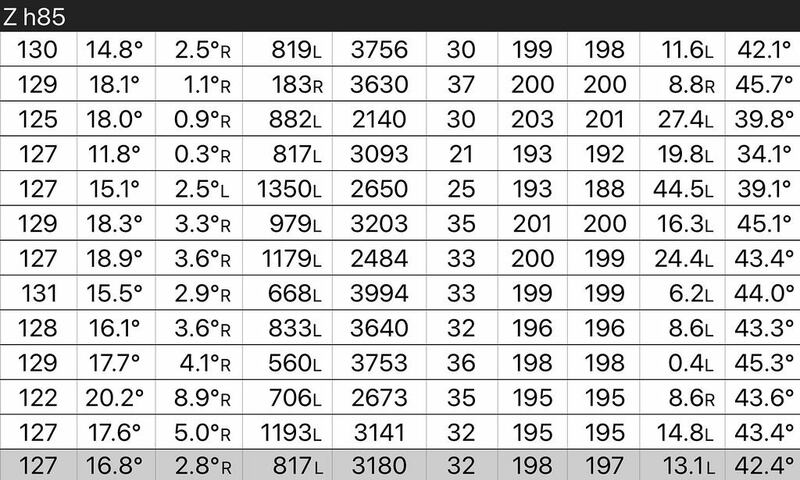 When looking at the numbers gathered by a Foresight GC2, it appears that the slight alterations in setup worked, as the results were much more consistent and the peak height average climbed over that 30-yard mark and distance got closer to a number I was comfortable seeing. For my game, when I am considering adding a 3-hybrid to the bag, I am looking for a club that I can use for that 200-yard shot, which as you can see, this club falls right in that range. While the ball speed is not the highest I’ve recorded recently on the same launch monitor, the numbers in the left-hand column are indeed respectable. After going through the growing pains with the Z H85, it became a club that was comfortable to use in numerous on-course situations. Off of the tee, it afforded the option to play target golf and find a safe landing area. From the rough, the larger profile and rounded sole gave some confidence to go through the ball without being worried about twisting. But most importantly, after the slight change in approach, it became a club that could be counted on for that 200-yard shot, whether it was a layup or when going for the green. 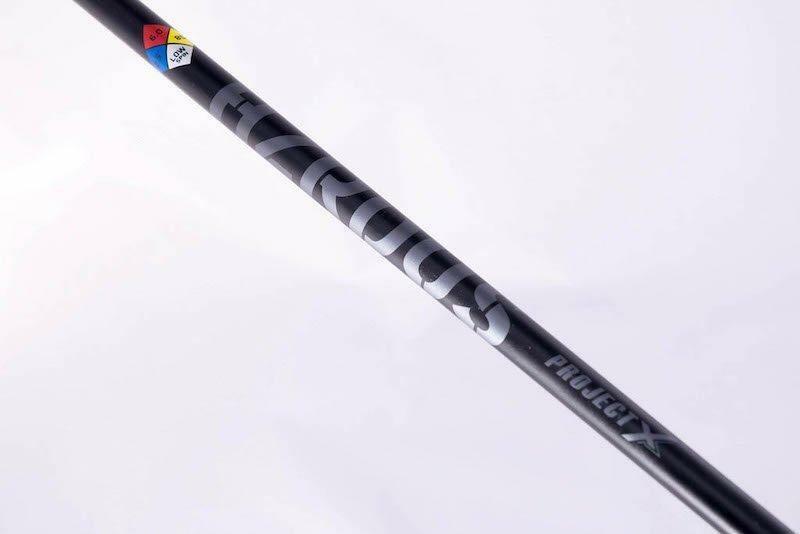 Keeping with uniformity, Srixon decided to use the Project X HZRDUS Black hybrid shaft as the stock option. Golfers have heard quite a bit about the HZRDUS line in the past couple of years, so there is going to be some excitement about this decision. By design, the HZRDUS Black hybrid shaft is a low spin, lower launch, and low torque offering. What this means is that it is going to be a shaft that is going to give a golfer a feeling of control. It will help fight a battle against shots that appear to balloon and is doubtful anyone but the strongest swings will accuse it of being “whippy.” For those who are fans of Miyazaki, there is still the no-upcharge option of the Kaula 7 shaft. 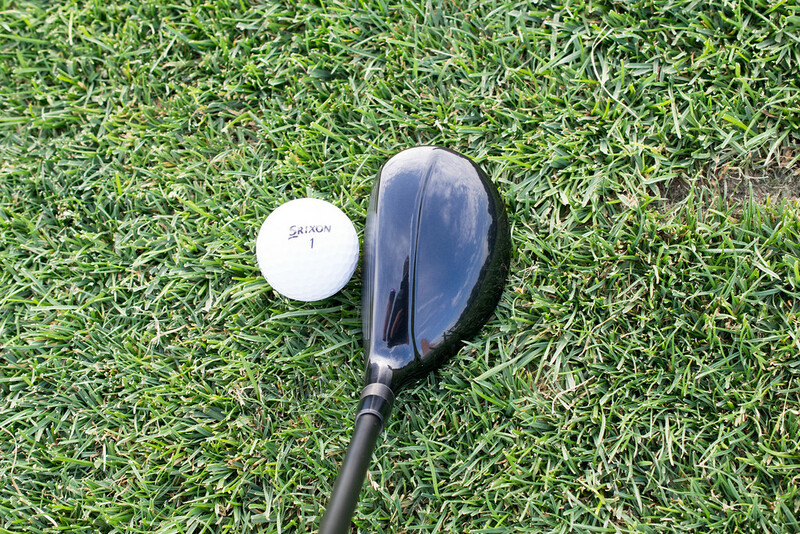 There is an excellent chance that stronger swings are going to enjoy what this shaft and head combination has to offer. There is a lot to be excited for about the new Z 85 series from Srixon, and while it might not have the flash of the driver or fairway wood, the Z H85 looks to be an excellent complement to the line. 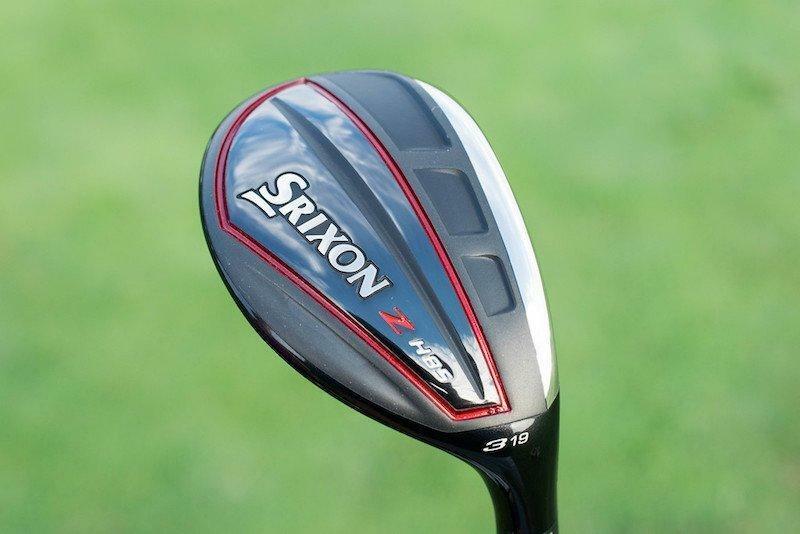 For those who don’t like the idea of playing a hybrid but prefer a bit more than a long iron, Srixon also has a utility iron known as the U85. If that sounds like something that might be more up your alley, that review is available here. Priced at $229, the Z H85 is offered in three different lofts, 16?, 19?, and 22?. 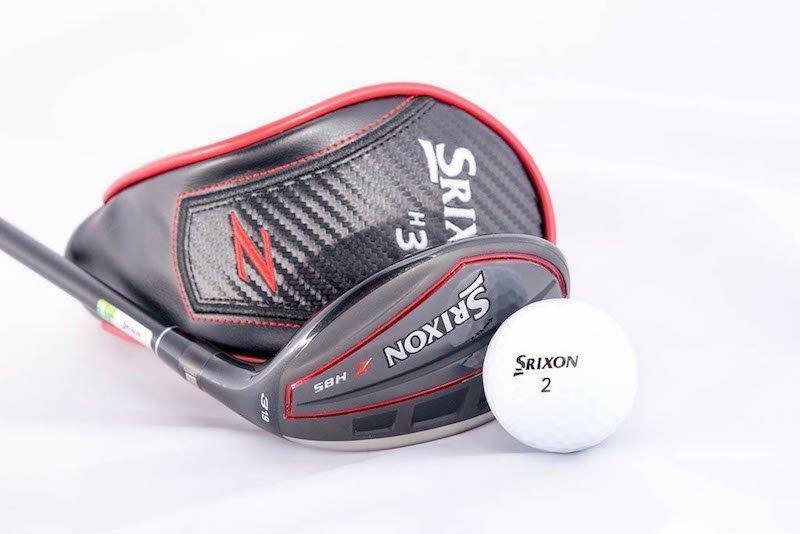 More information on the Z H85, as well as the other members of the Z 85 family, can be found at www.srixon.com. Well done Dean, some solid info here and great pics as usual. I’d definitely need to try a higher loft though based on your findings. I like the look of this hybrid and the performance through the rough makes me want to put it in the bag. That stock shaft, I would need to swap it out.